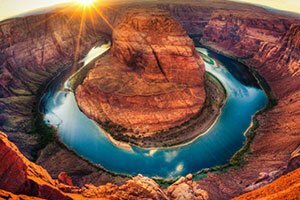 Climb aboard a luxury motorcoach for transport to the Hoover Dam, just a short distance from the Las Vegas Strip. 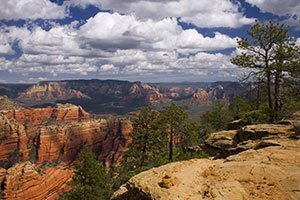 Multilingual narration will notify you of various points of interest along the way and offer interesting facts about the area's nature and history. Watch the scenic desert landscape and Lake Mead pass you by before reaching your destination. 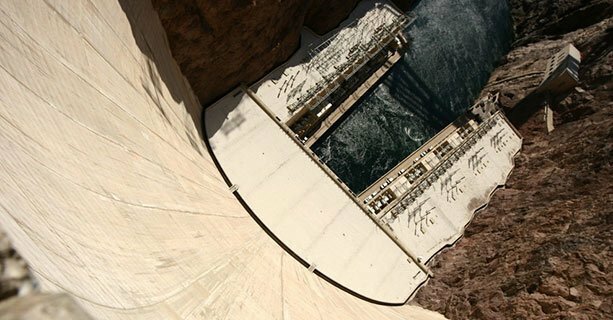 Upon arrival at the colossal Hoover Dam, you will meet your guide and begin your VIP tour through dam. 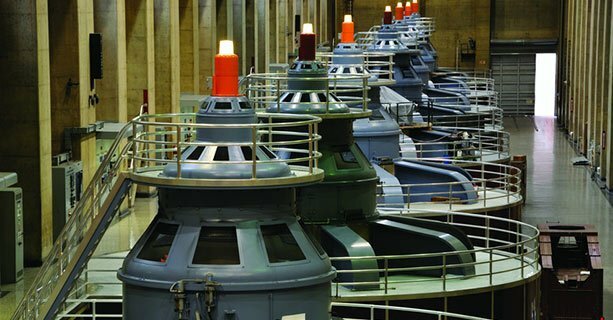 Learn about the massive electric producing generators and the incredible effort that was required to construct this massive concrete structure and its significance to this area of the United States. You will also have ample time to explore the Visitors Center, the museum, and view a short film on the dam's construction. 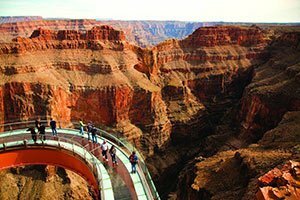 Stroll along the observation deck across from the Mike O'Callaghan-Pat Tillman Memorial Bridge, another engineering marvel. 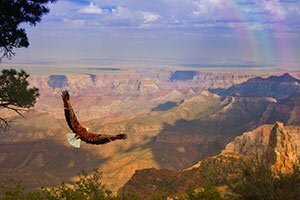 Take advantage of the amazing photo opportunities available at this modern American landmark. You'll even have the unique opportunity to stand with one foot in Nevada and the other in Arizona. 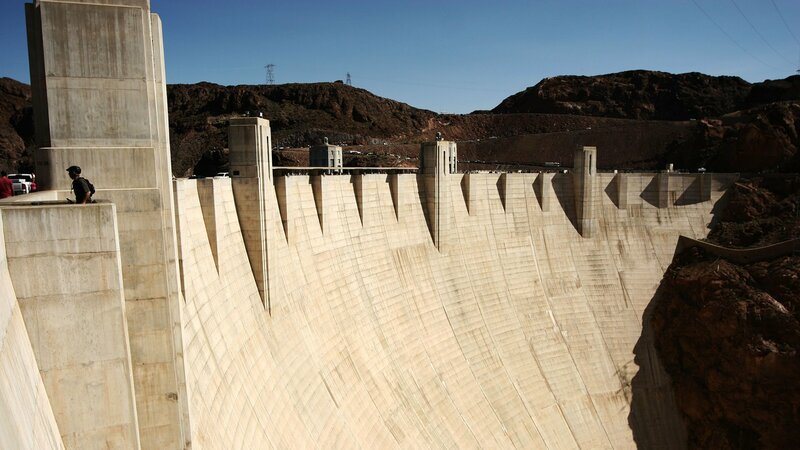 Once your time at the dam has come to an end, you will board your motorcoach and return to Las Vegas. 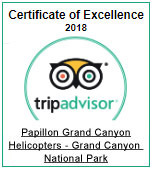 This tour includes roundtrip shuttle transport from your Las Vegas hotel to our terminal. After checking in at the bus depot, guests board a motorcoach and head to Hoover Dam. 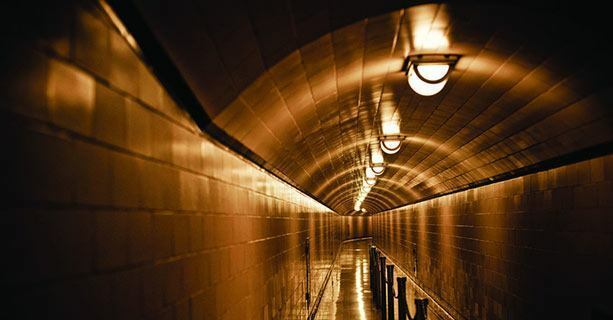 Arrive at the dam and begin a VIP interior tour of the lower level, showing the inner workings of the dam and providing history of its construction. Time to explore the Visitor Center and upper levels. Total time at Hoover Dam is about 1.5 hours. 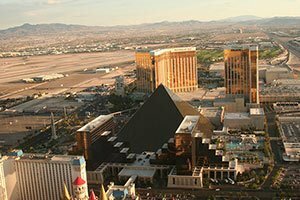 Return to Las Vegas via motorcoach. 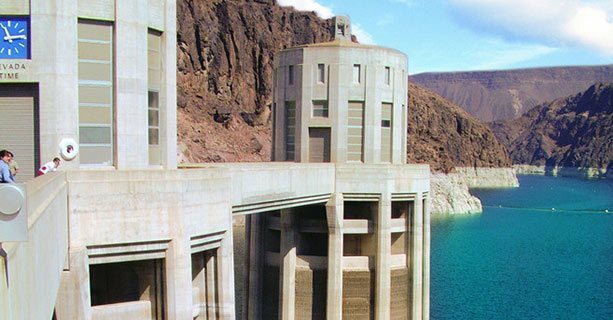 The Hoover Dam is fully accessible, including the Visitor Center, the generator room, the observation deck, the restrooms, and the movie theater. 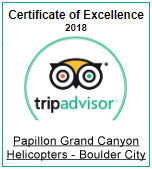 Add A Hoover Dam Helicopter Tour!